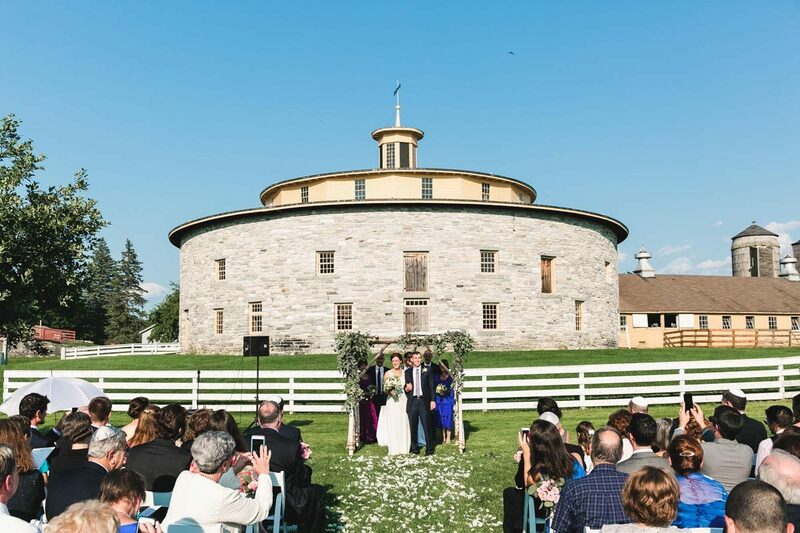 Hancock Shaker Village is a magical wedding setting. 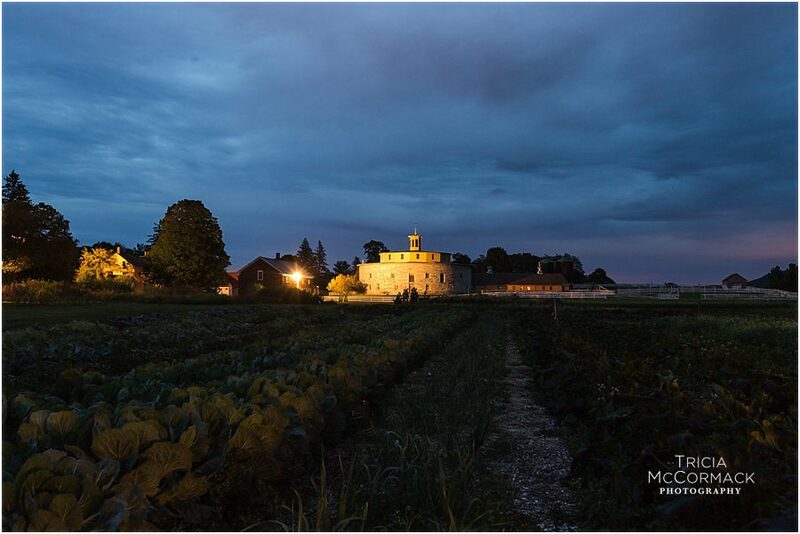 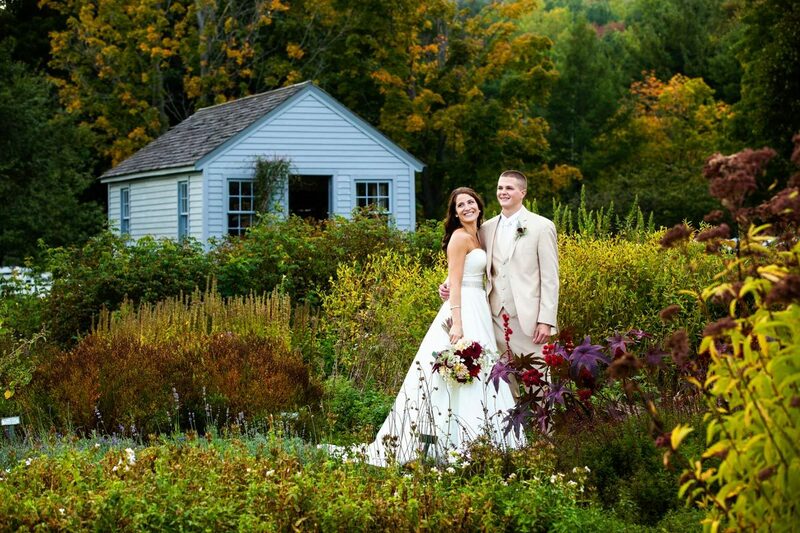 We’re situated on 750 acres, with 20 historic buildings dating back to 1790 and acres of vibrant heirloom gardens. 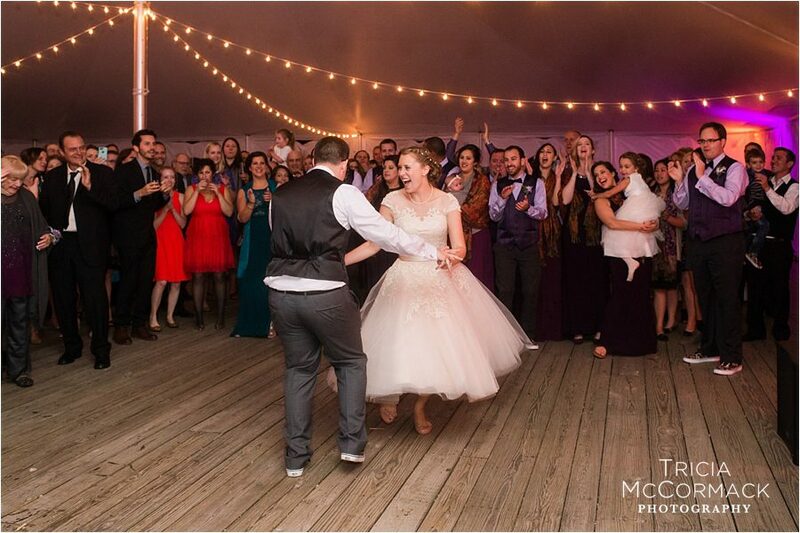 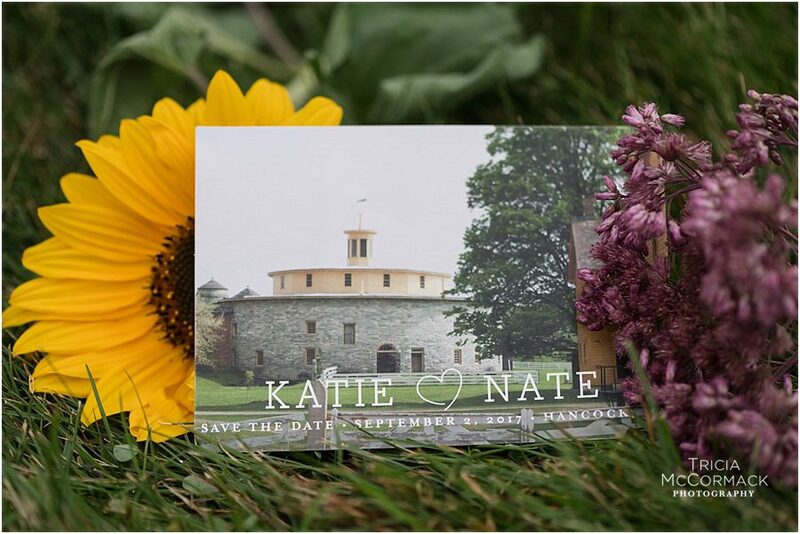 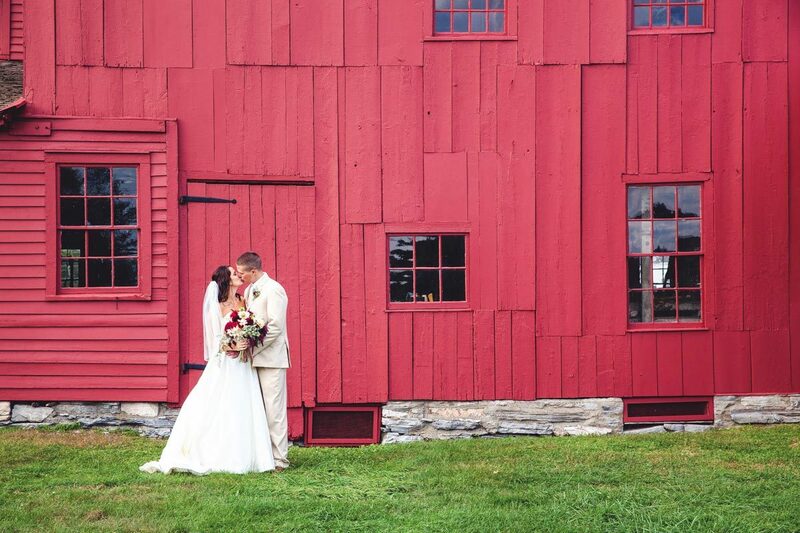 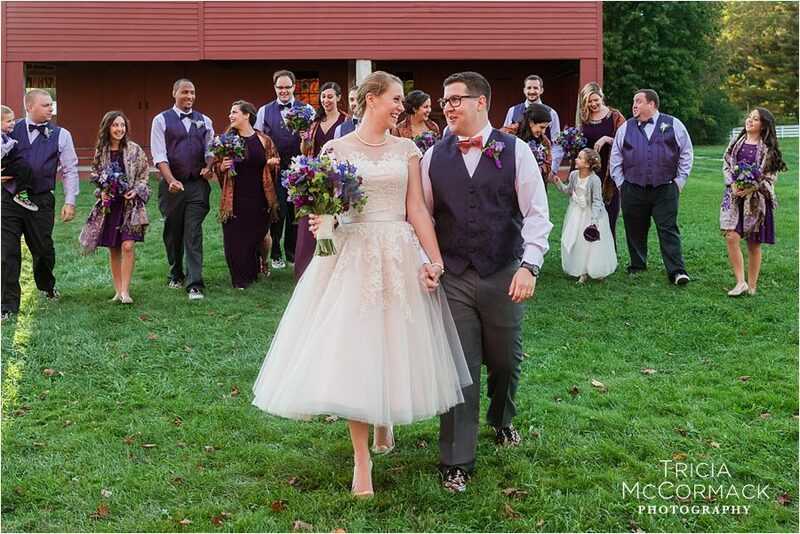 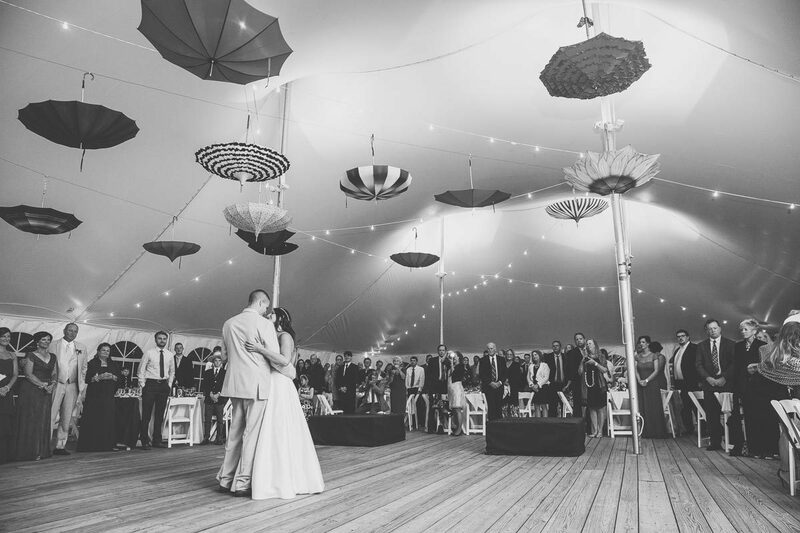 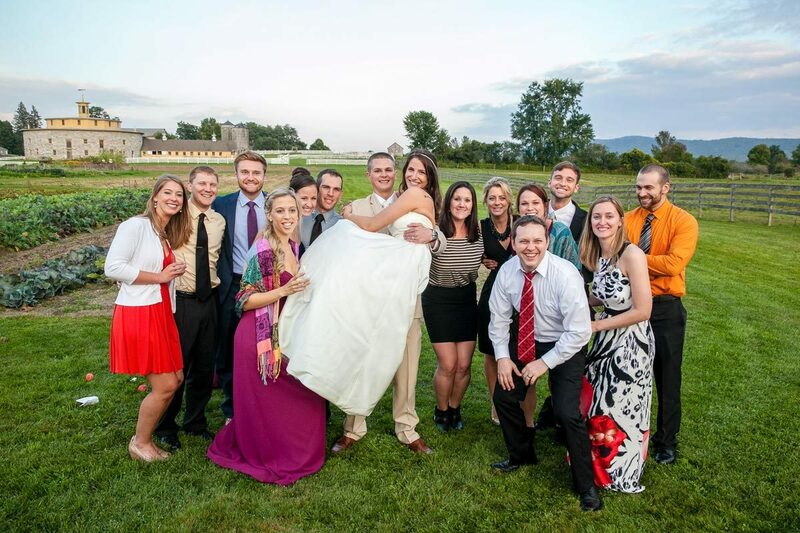 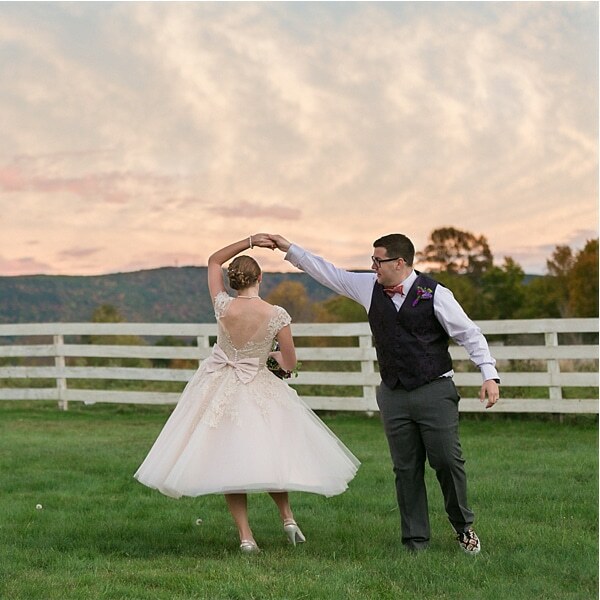 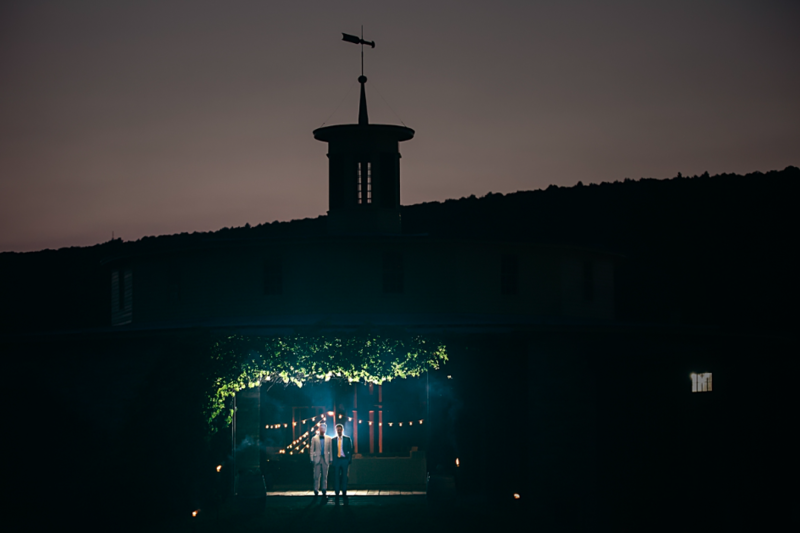 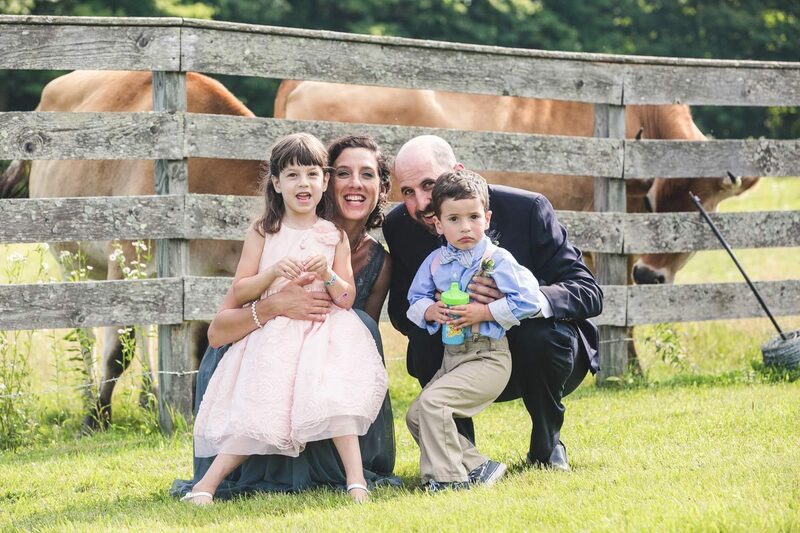 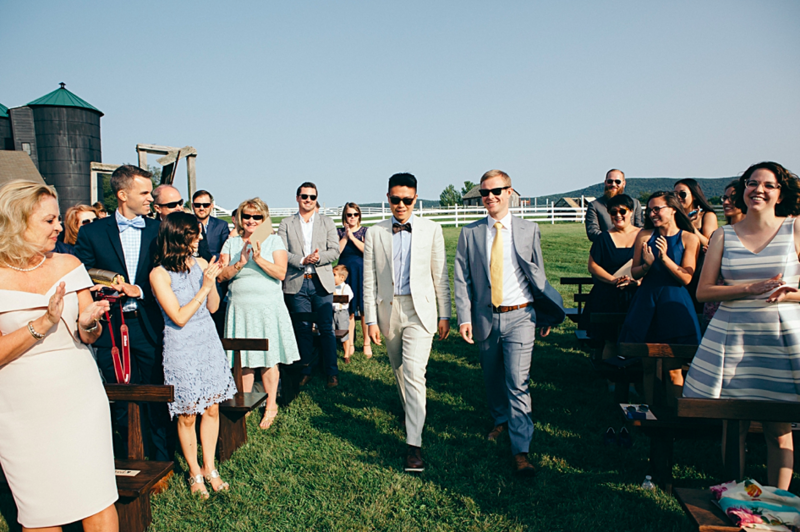 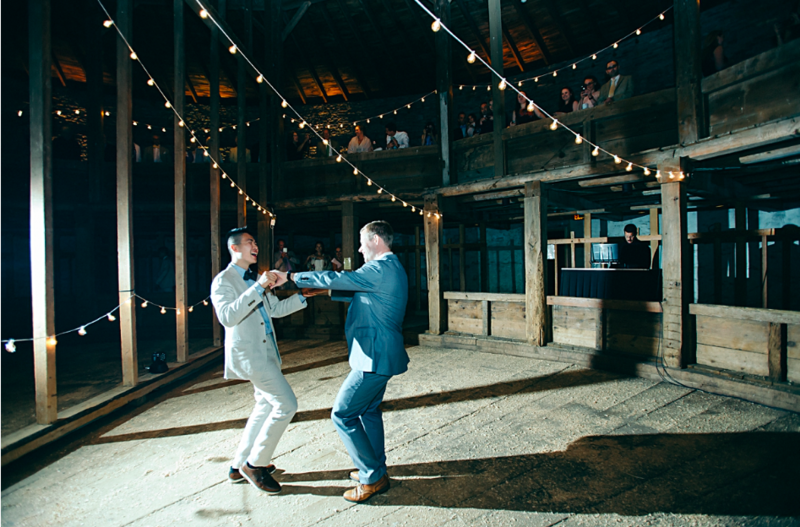 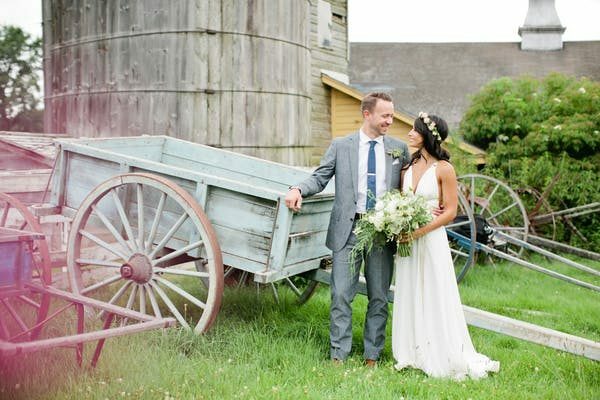 The wedding couple has so many choices: two Shaker barns, a 20-acre field, an existing white tent that overlooks mountains and meadows, and the interiors of historic buildings that are exquisitely appointed with Shaker style. 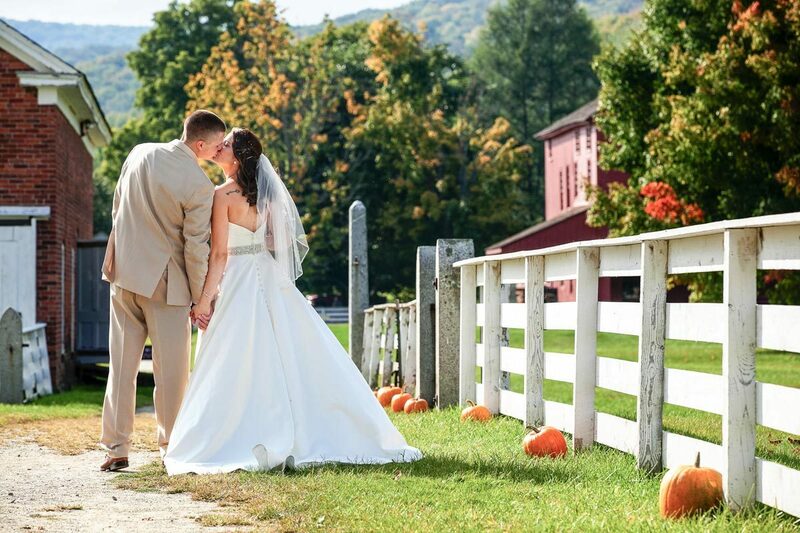 We offer a variety of distinctive settings with historic ambiance and modern conveniences. 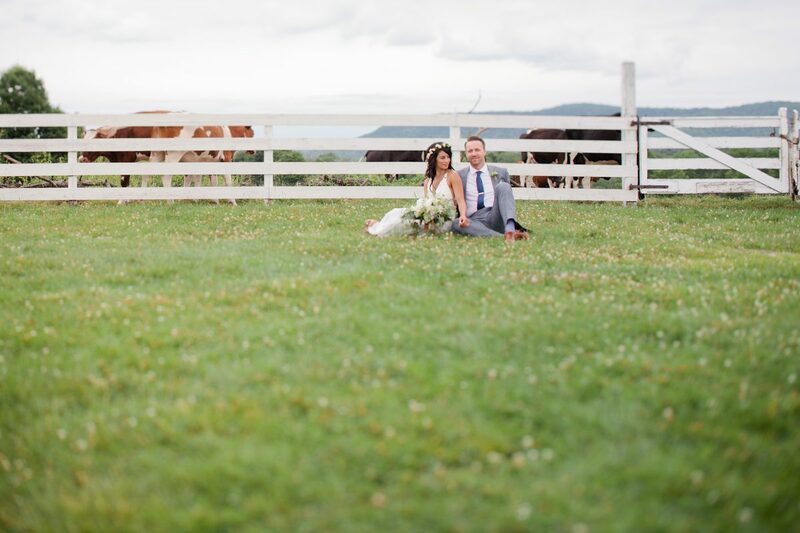 The panoramic views, historic village, gardens, and heirloom breeds (cows, sheep, and goats) make an unforgettable setting for your wedding and photographs. 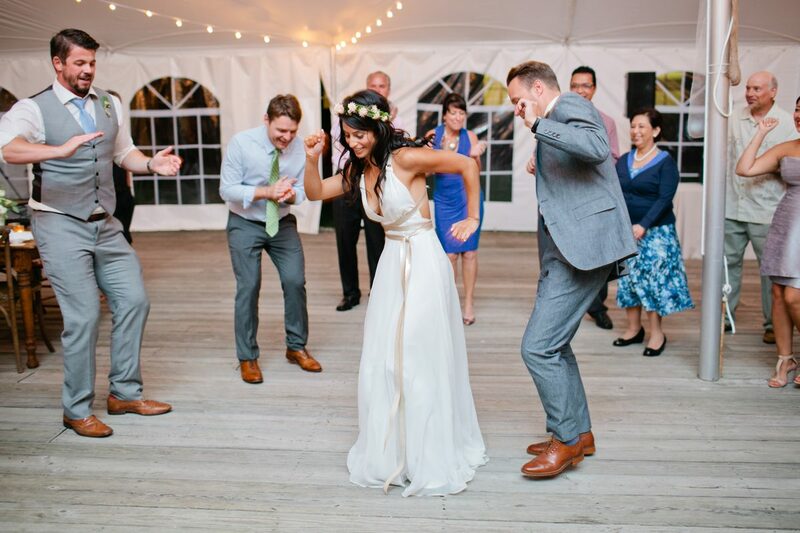 Our staff will work with you to plan a stress-free and memorable day. 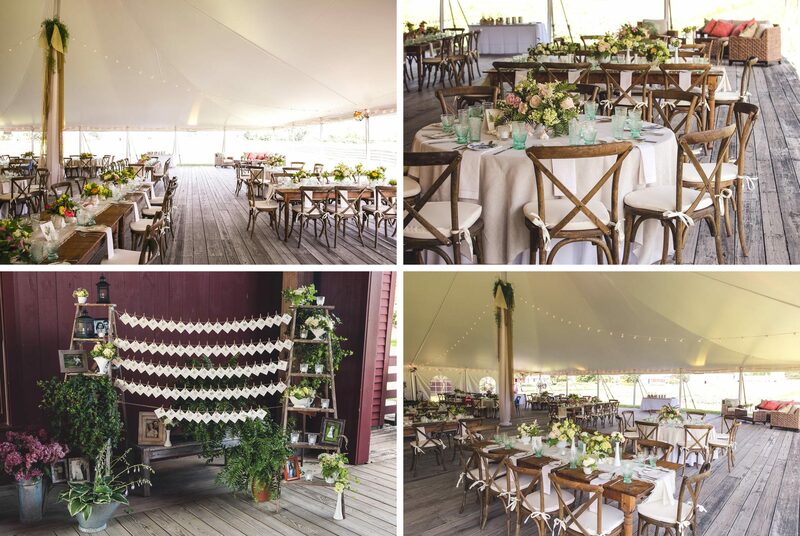 With so many spaces to choose from, our staff will provide suggestions, but encourage your creativity to shine through for a customized day that you and your guests won’t soon forget! 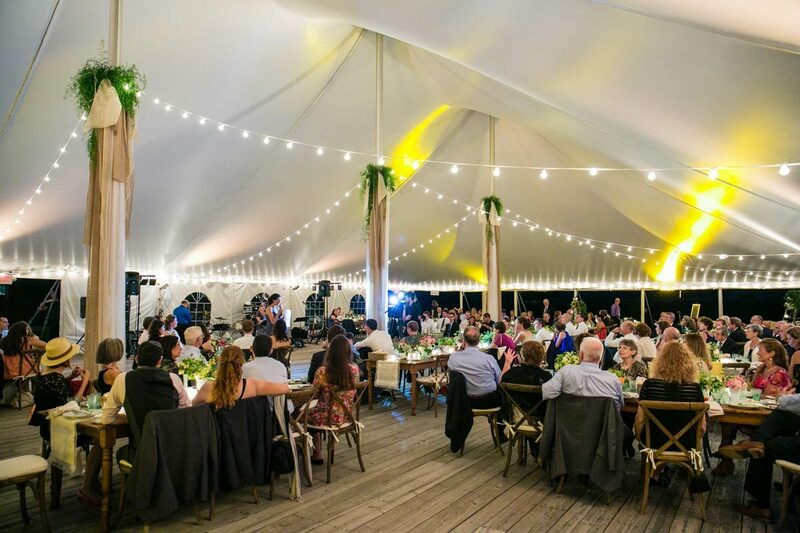 Additionally, we make available a comprehensive list of regional vendors who can assist you: caterers, florists, photographers, videographers, sound rental, entertainment, and equipment rentals. 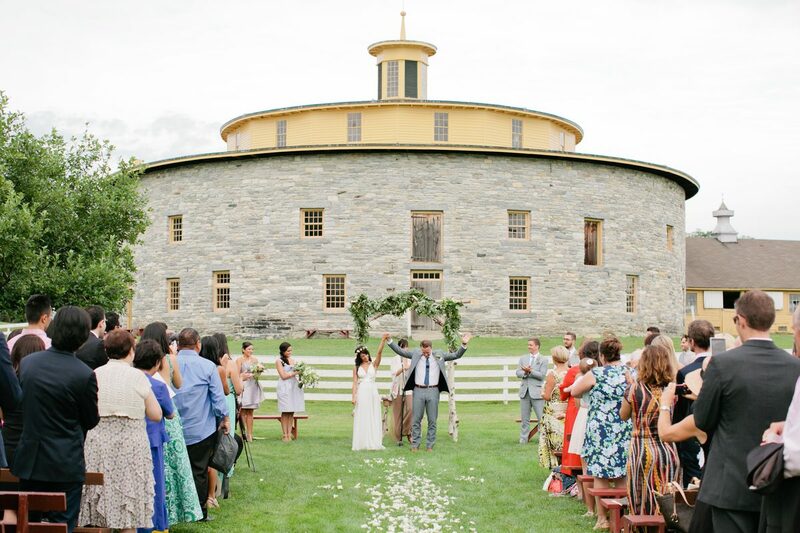 Hancock Shaker Village is conveniently located two and a half hours from Boston and three hours from New York. 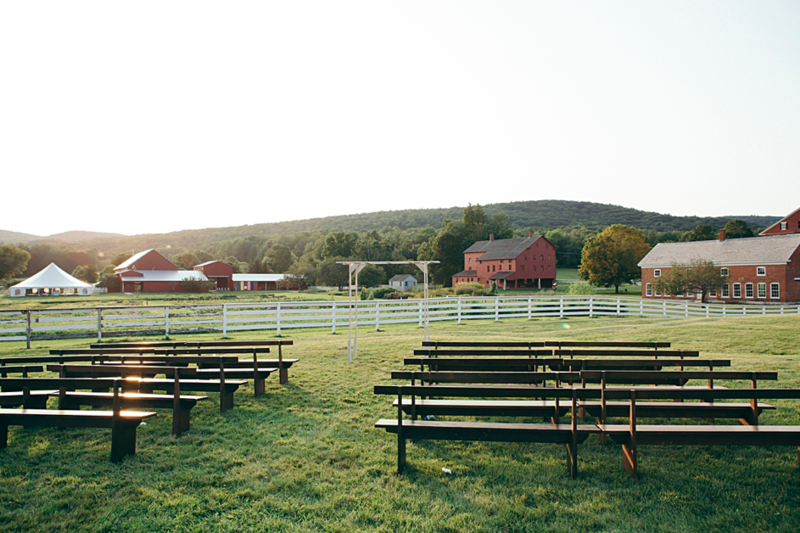 Lodging options range from chic country B&Bs to a grand hotel. 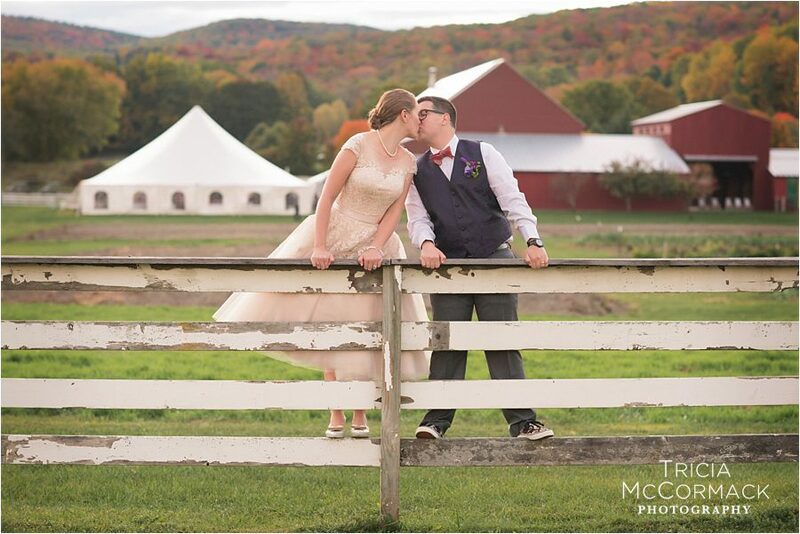 We are centrally located for a unique, successful, and memorable country wedding. 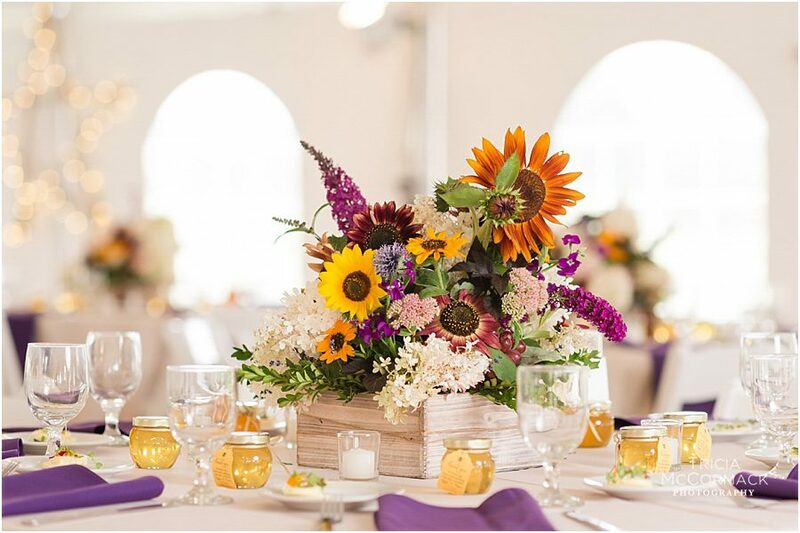 From bridal luncheons, wedding rehearsals, to the big day, our staff will assist in creating a memorable event every step of the way. 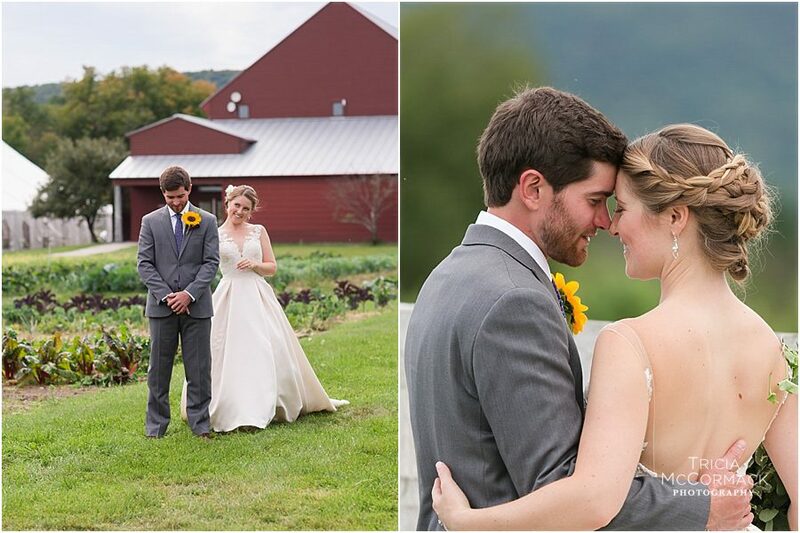 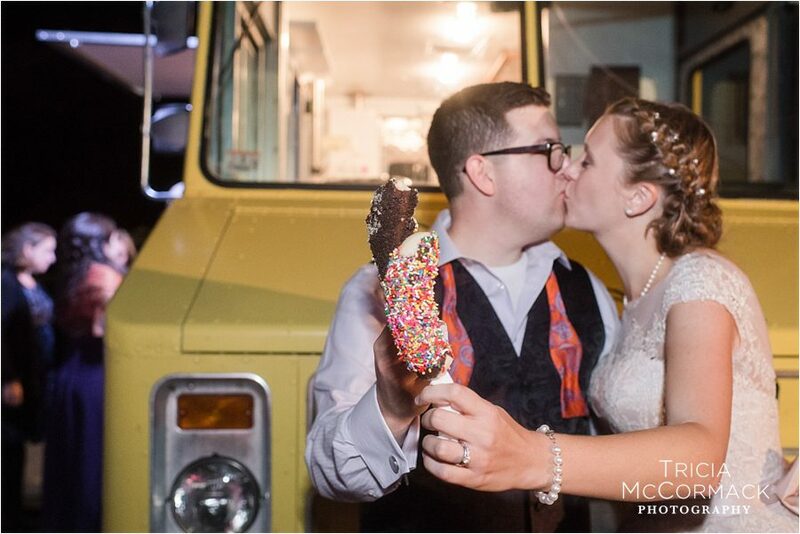 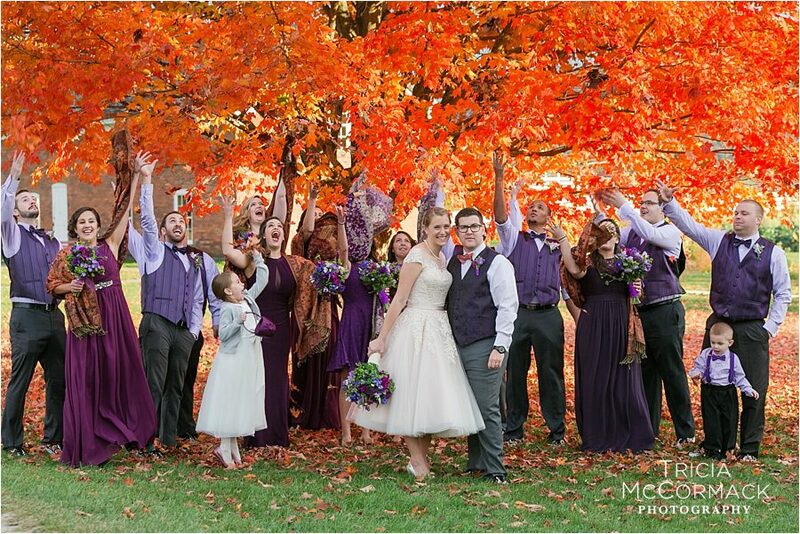 Click on the images below to see more from past weddings! 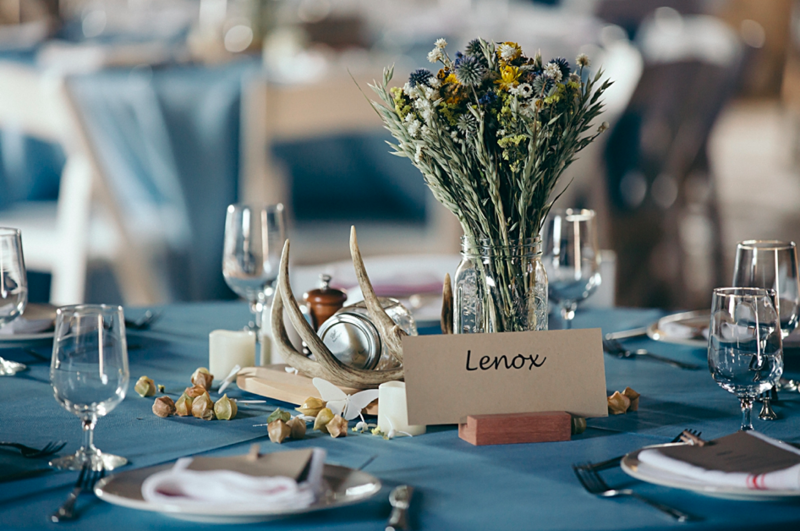 View available spaces on the Event Spaces page. 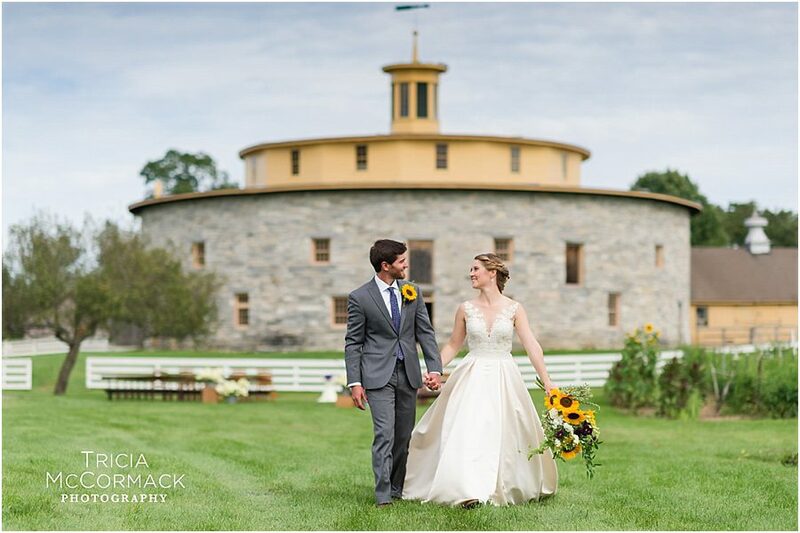 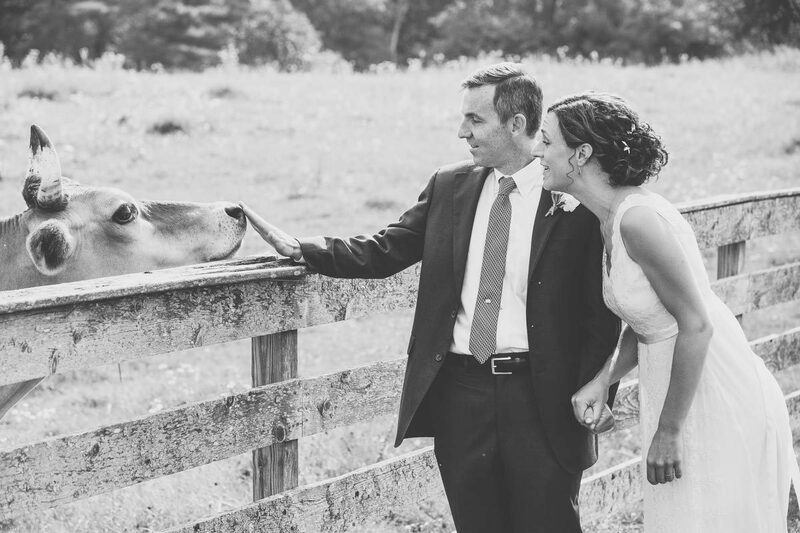 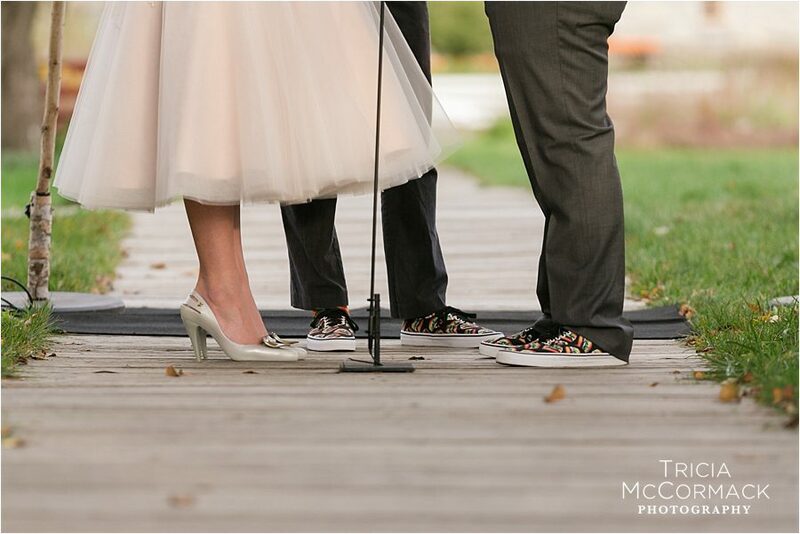 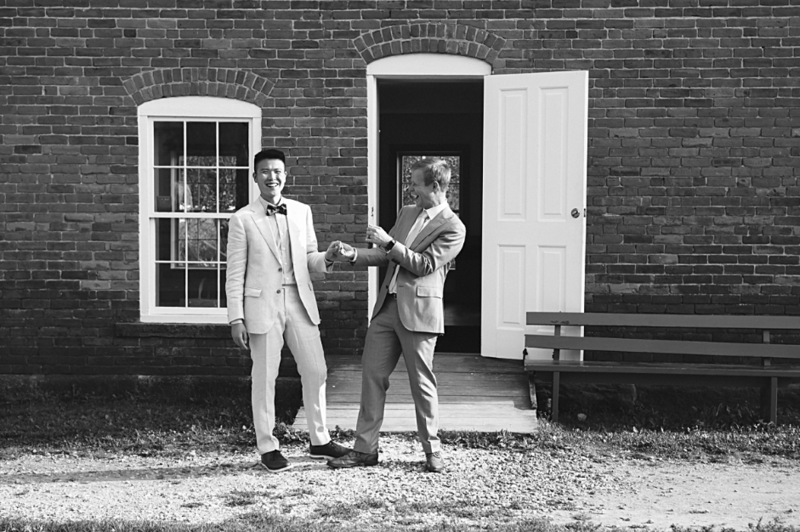 Check out Emma and Luke‘s wedding here at Hancock Shaker Village. 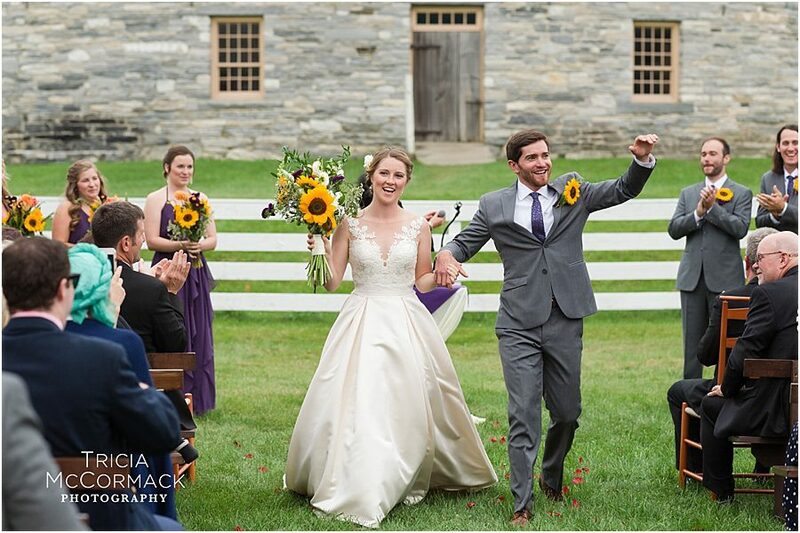 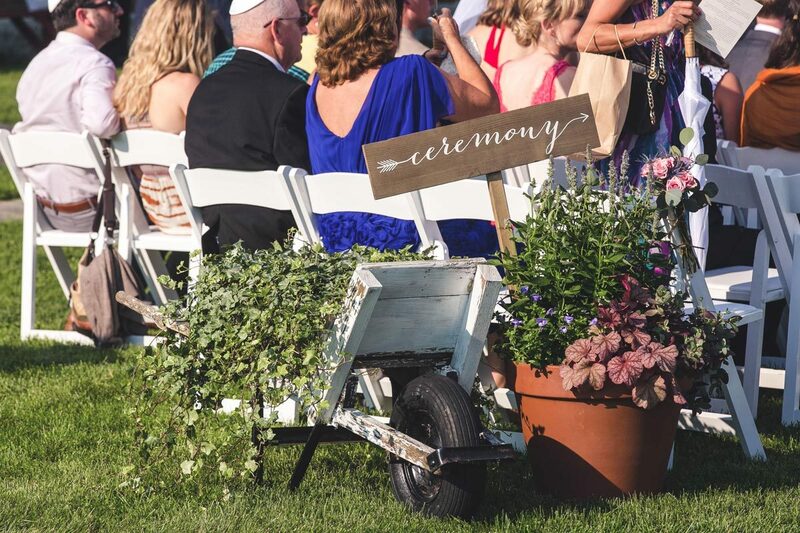 Contact Caitlin Spara, Event Coordinator, at 413.443.0188 x 273, or by email at events@hancockshakervillage.org to start planning your wedding or special event. 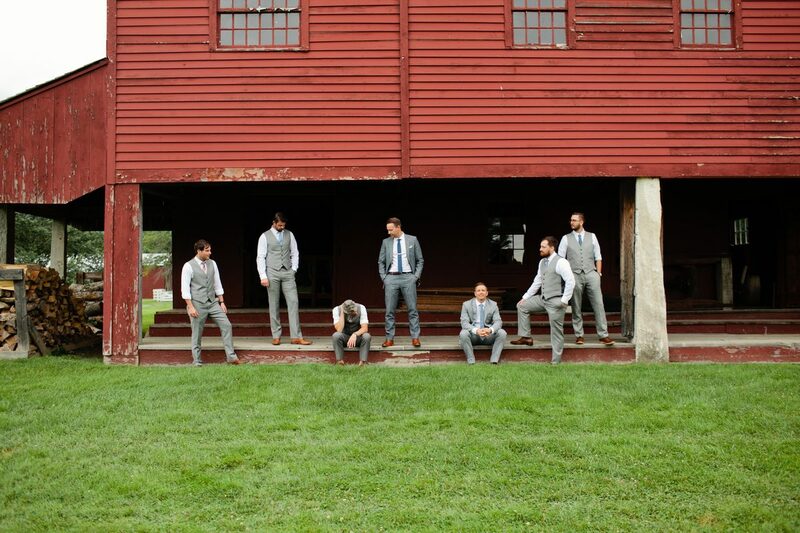 In order to provide you with personalized service, site visits are available only by appointment. 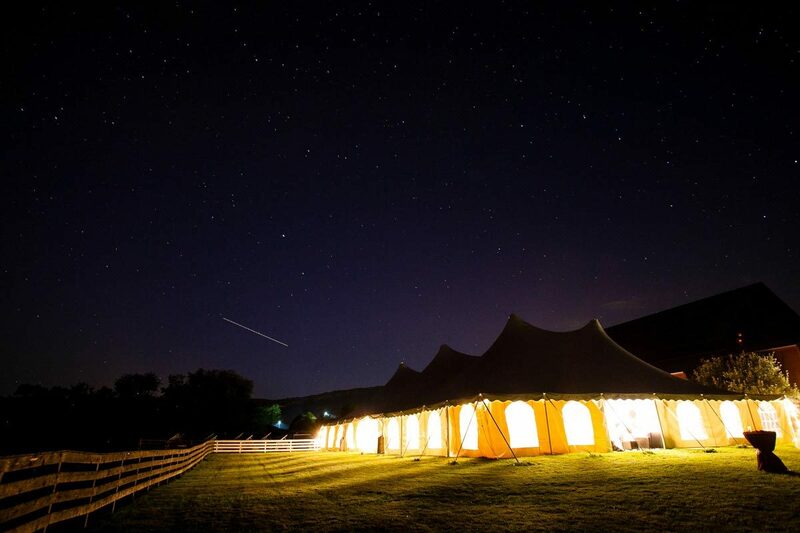 Check out our onsite catering Main Street Hospitality.